If you opt out and then wish to opt back into the program, you may do so by calling Agera Energy, but you are not guaranteed the program price. You will instead receive a market price for the duration of the current electricity supply contract. 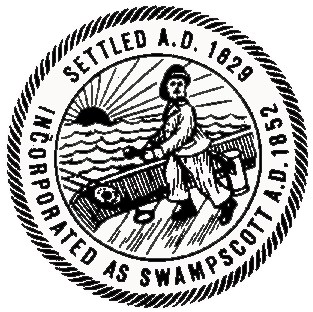 To opt out of the program, contact Agera Energy (855-973-2788) and tell them that you want to opt out of the Swampscott Community Power program.